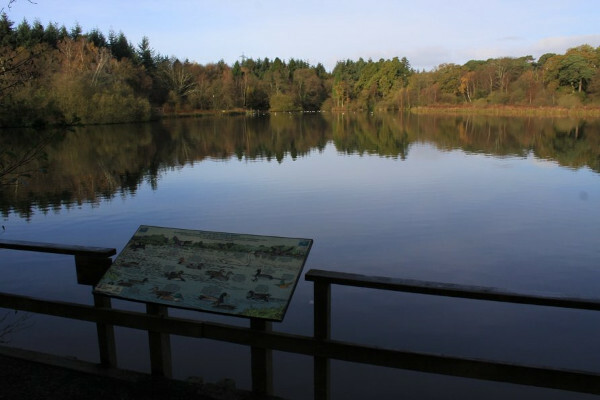 The work at Stover Country Park will take place adjacent to the A38 Drumbridges junction, near Newton Abbot. It involves creating a series of reed bed lagoons that aim to improve the water quality and diversity of wildlife. The project also includes realigning and reconfiguring the drainage around the junction, so it can be fed into the new lagoon system. The scheme will aim to create a sustainable system for capturing, cleansing and settling out heavy metals from the drainage fed from the adjacent carriageway. Over the years, water run-off from the A38 and Drumbridges roundabout has carried pollution from traffic, such as oil and metal residue from vehicle brakes, into the lake at the Country Park. This, along with other factors, has contributed to the poor water quality of the lake and reduced the variety of wildlife in the park. The contract has been awarded to SWH under Highways England’s Construction Works Framework for the South West. Works are expected to start in late November this year and will run to the end of May 2019. SWH (South West Highways) is a subsidiary of Eurovia UK.